Please Note!：I post these information carefully. 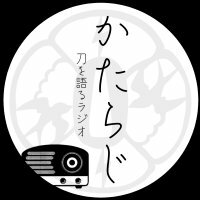 But sometimes there is misinformation, or/and the official information might be changed after I post. You must check the official web site before you visit. If you don' do that and get any trouble, I can not take any responsibility for any loss. ■Collection Exhibition "Spring Sword Exhibition"
■Theme exhibition "The world of the wonderful Bizen sword"
■“The History of the BIZEN-SWORD”. ■"Toyoma Kaikokan Collecting Swords Exhibition"
■Planned Exhibition "Swords and Mirror - the beauty of ancient -"
■Planned Exhibition "Sword Tradition of Bizen from Kamakura era to present day"
■"Traditional craft of Sendai clan - Swords and Armor -"
■"Samurai Art Swords and Armor - Esthetics of Battle seen in Samurai armor-"
Display items will change in the latter half. 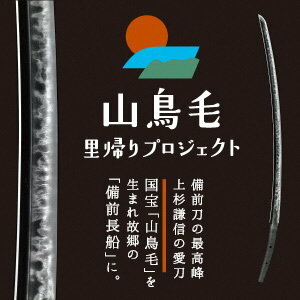 ■Tachi signed: "Yasunori", Tachi signed: "Kuniyuki"
■Planned Exhibition　First chapter "KATANA -creation-"
■2019 Citizens Collection Exhibition "Japanese Swords-From Traditional to Modern-"
Raikirimaru, National Treasure Tanto signed: "Yoshimitsu", Important cultural property Tsurugi signed: "Nagamitsu"
"Introduction to Japanese swords SHAPE"
Special Exhibition "Famed Swords Conferred by the Tokugawa Shoguns"
"In Honor of Grate Samurai, Historical treasured swords and mystic armor - from Heian era to Edo era-"
■Special Exhibition "Three princesses from Tokugawa to Uesugi Family , and ther sword for protection"
They have special onening term from Apr.17 to May.15 in 2019!